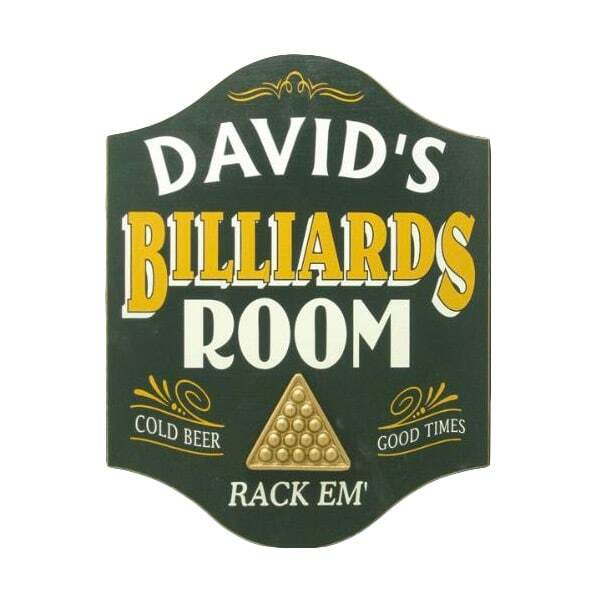 Enjoying a friendly game of pool, darts or beer pong in the game room is a treasured pastime for men of all ages. 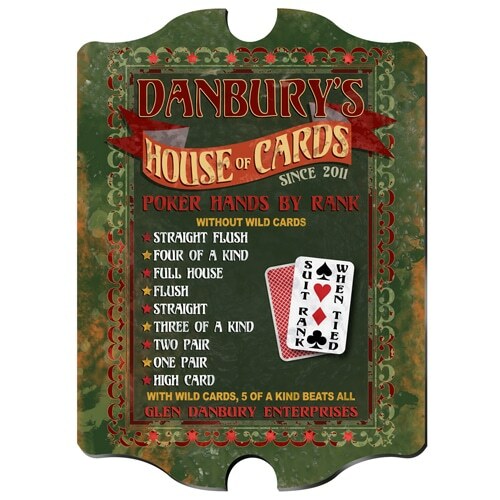 Of course, the game room is never complete without accessories and decorations to help set it apart from the rest. 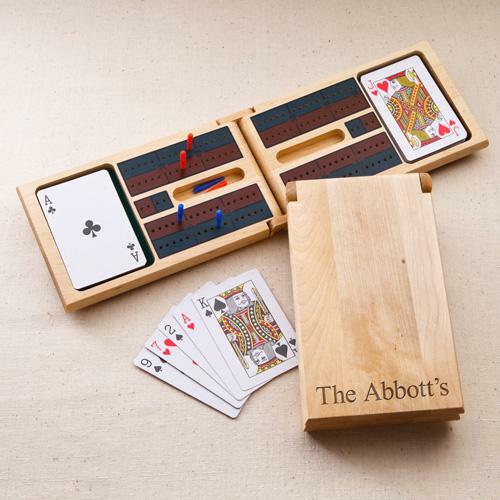 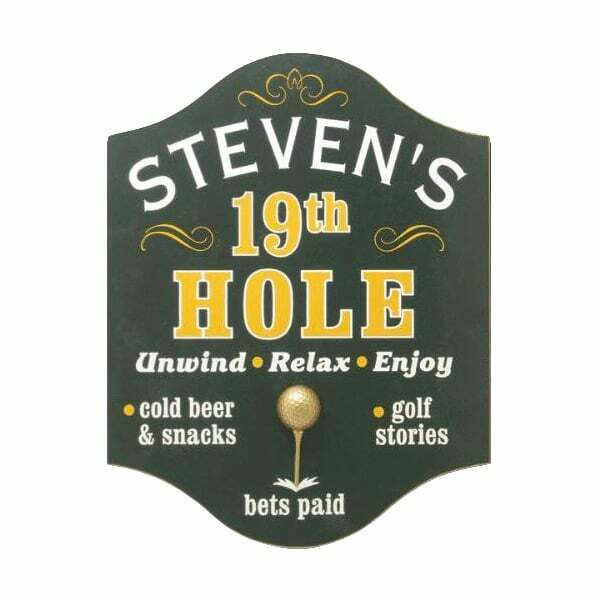 If you’re searching for an appropriate gift or addition to your own home, our collection of games and specialized signs will make his game room the premier destination for friends and family to enjoy a little competition!